At Citywide Automotive in New York, we provide 24 hour reliable roadside assistance and a team of premier towing professionals to handle your needs. 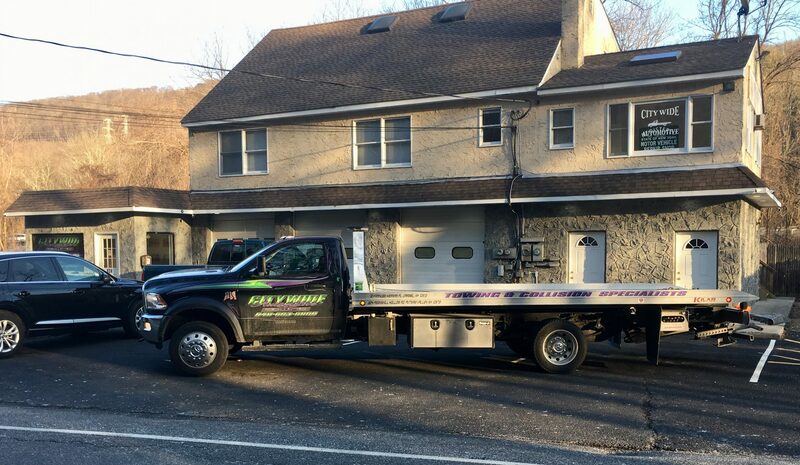 A family towing and recovery business since 1984, we’ve been a leading choice for high quality towing services and roadside assistance anytime, anywhere in the New York tri-state area. Our towing experts are fully trained with the latest tools and equipment to deliver you with the most professional services at an affordable price.